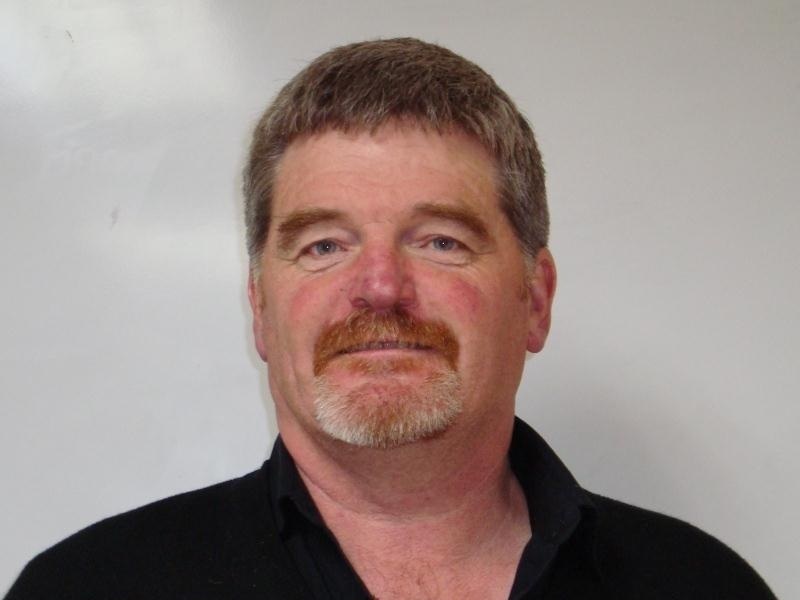 Allan Perry is the main inspector; Allan has worked in the electrical industry for the majority of his career. Most recently, at Delta as the Superintendent for the Electrical Inspectors team in Dunedin and Central. Allan has a wealth of knowledge and expertise from his time in the industry and is happy to guide others who need clarification about regulations, compliance and best practice. Allan mentors electricians who are working towards their inspectors’ ticket.